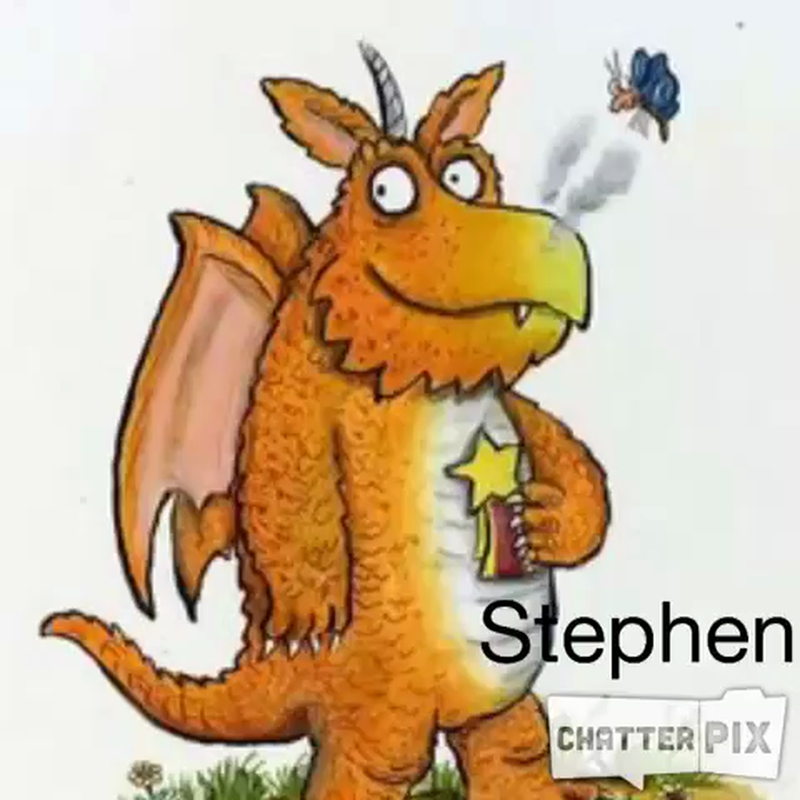 To advance our learning in English this half term we are looking at the story of Zog. 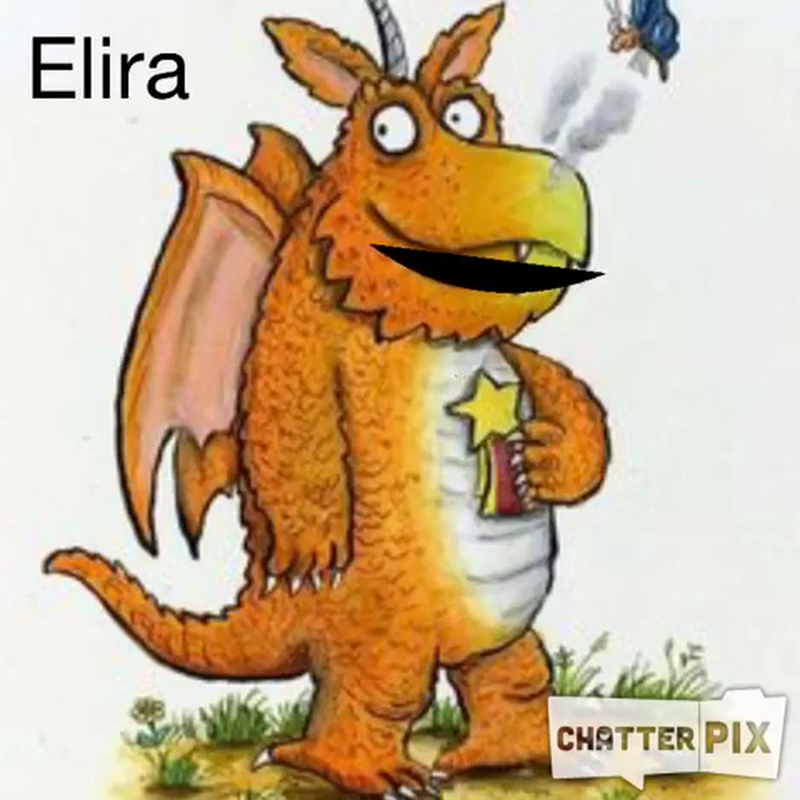 Zog is a dragon who learns new things each year. the children have really enjoyed pretending to be the dragon and answering questions other children have asked them. We are going to retell the story in our own words changing the ending to what we think might happen. 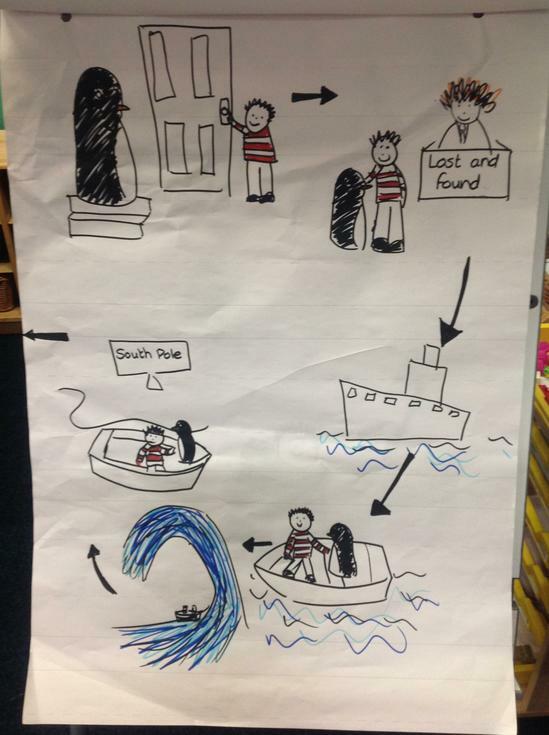 To advance our learning in English we have been looking at the story of Lost and found. 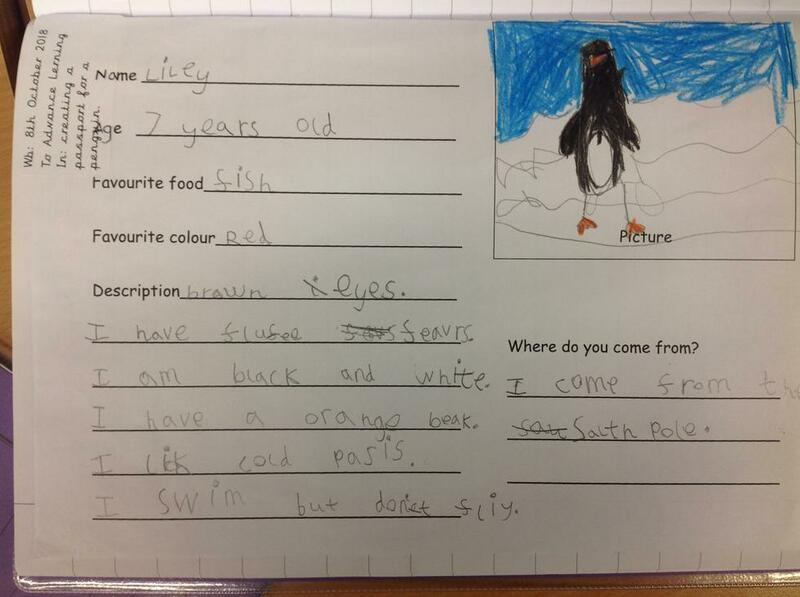 We did lots of activities around the story such as passports for a penguin and describing a penguin. 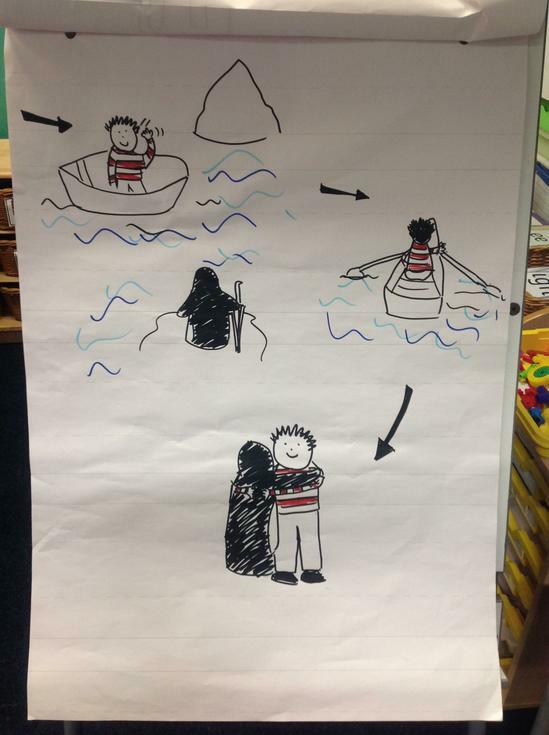 We then orally retold the story and wrote our own innovation of the story changing the characters.